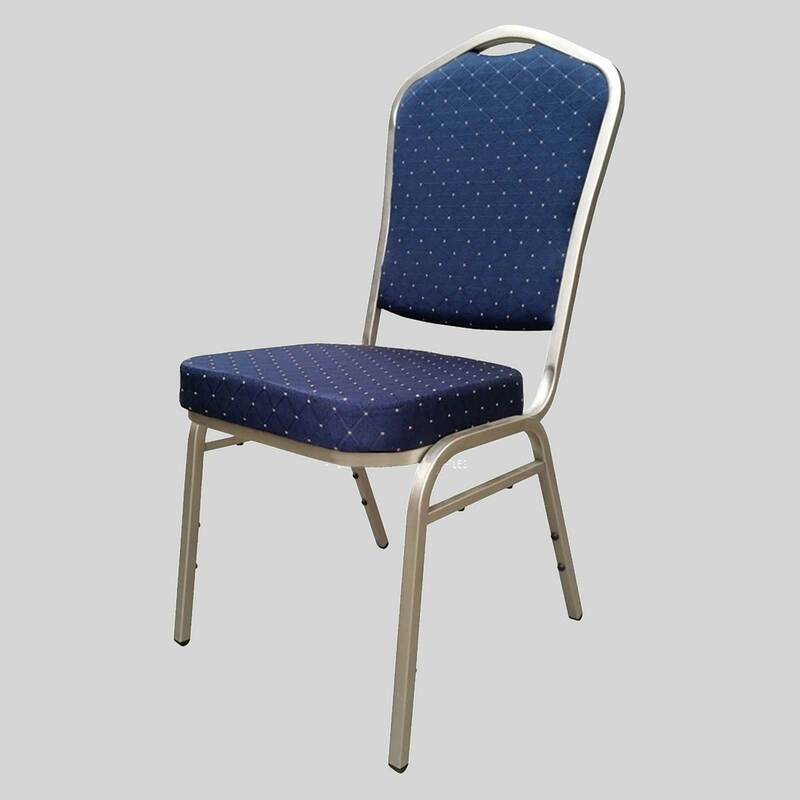 Durable and comfortable banquet chairs ideal for function centres and restaurants. 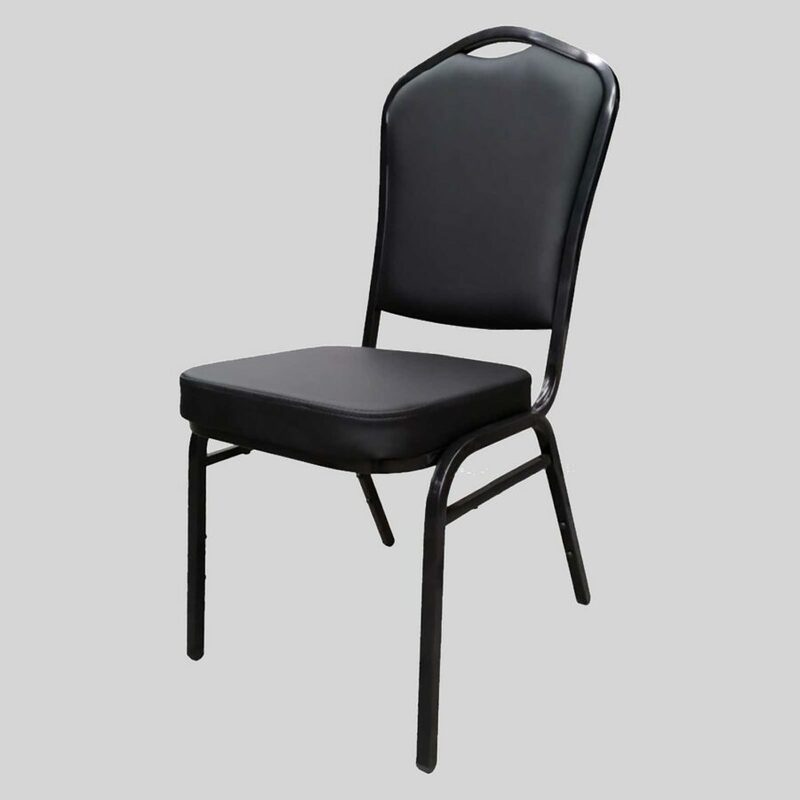 Bradman – banquet chairs for clubs and function centres. 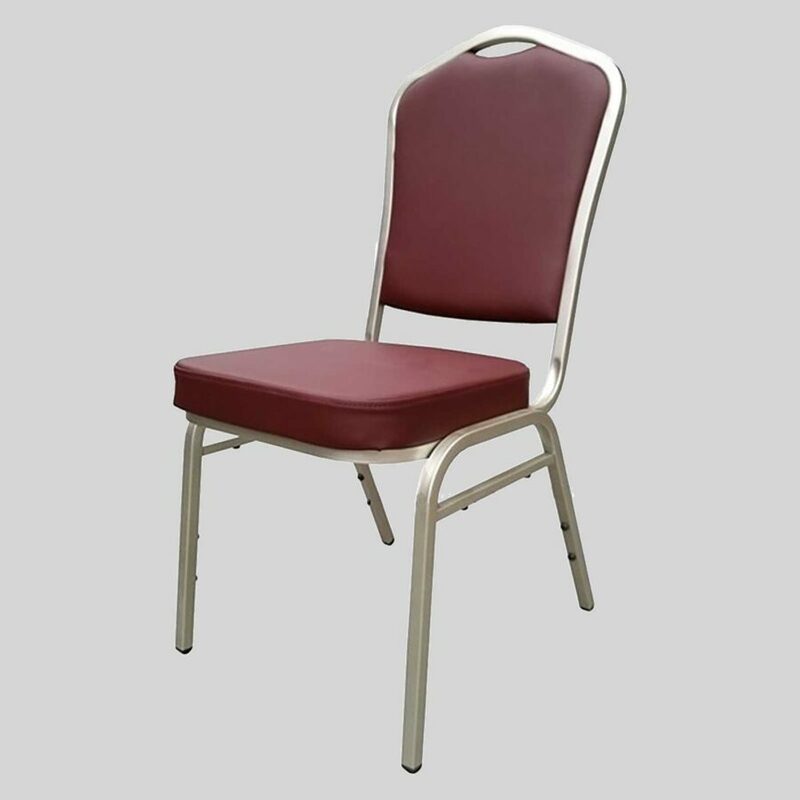 A durable and comfortable hospitality staple piece, the Bradman banquet chairs are a classic design that has been used in many club and function room fit-outs. A piece that supplies long lasting comfort, the Bradman will make the perfect addition to your function venue.